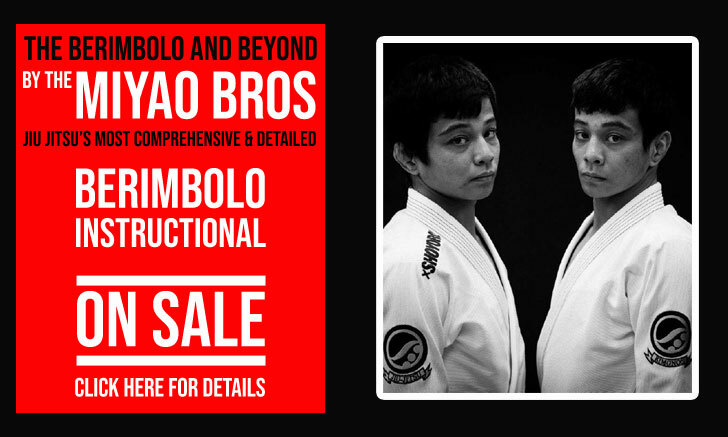 Oliver Geddes, commonly known as “Oli” Geddes, is a Brazilian Jiu Jitsu black belt under the legendary Roger Gracie. 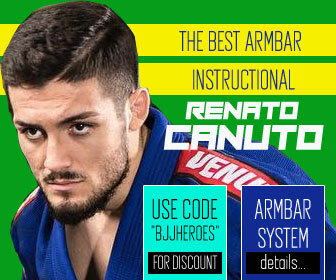 Born in from London – England, who became well known in the BJJ scene as one of the most avid competitors in the United Kingdom, and even Europe. Oli is also recognized for his use of the half guard game, as well as for being one of the black belts produced by 3x open weight world champion Roger Gracie. Nickname: “Oli” which is short for Oliver. Oliver Geddes was born in London, England on the 29th of August 1984. 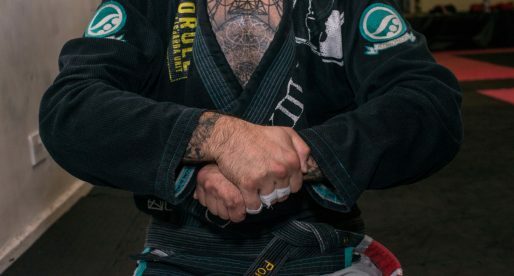 He started training Brazilian Jiu Jitsu in August 2005 with the objective to become a more complete martial artist, however, he soon found that he enjoyed BJJ much more then the other MA’s he was training at and decided to work full time on his grappling. After a short while Oli decided to quit his mundane job and dedicate his life to Brazilian Jiu Jitsu. 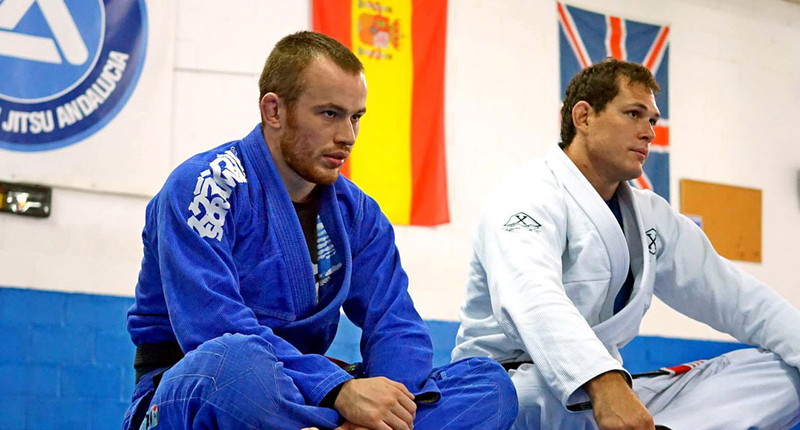 He became one of the coaches at Roger Gracie’s academy in London (and even lived at the gym). He also became one of the most active competitors in Europe, competing in literally hundreds of competitions. He was awarded all belts by Roger Gracie himself, Blue Belt in 2006, Purple Belt in 2008, Brown Belt in 2010 and eventually his black belt on December 2011.
hmmmm… wondering if Oli is a distant relative of mine. lol. The red hair must be a Geddes family trait! Possibly, but Oli doesn't have red hair: it's more of a light brown, as you can see on his site. I can see why you might think it's red from the pic on here, but as I've met Oli in person (I used to train at the same place), I can say he definitely doesn't have red hair. 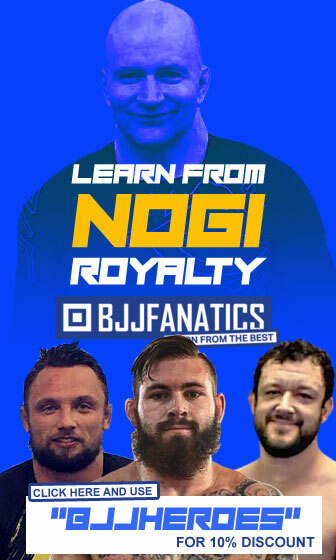 Oli is a great guy and a real asset to British BJJ! 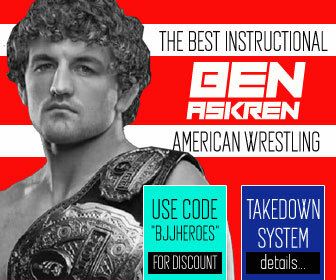 Ive trained with him once , learned some nice details on the omoplata ! 🙂 Nice instructor , and a cool guy for sure ! This dude is a complete beast, watched him compete live in 2011.